The staff of our civil engineering department consists only of long term employees who have many years' experience in the field. We have long term relationships with various major house builders such as Taylor Wimpey Developments, Persimmon Homes, Charles Church and Linden Homes that have been formed over a period in excess of 20 years. 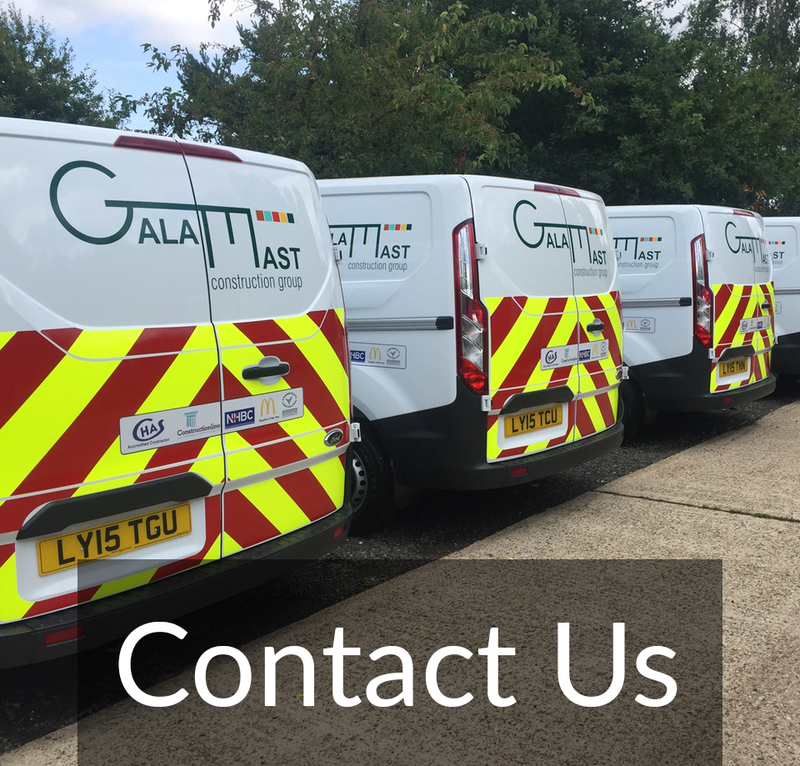 Our teams are currently working on a variety of major projects across the South of England that include foundations, highways, infrastructure and bridge works.